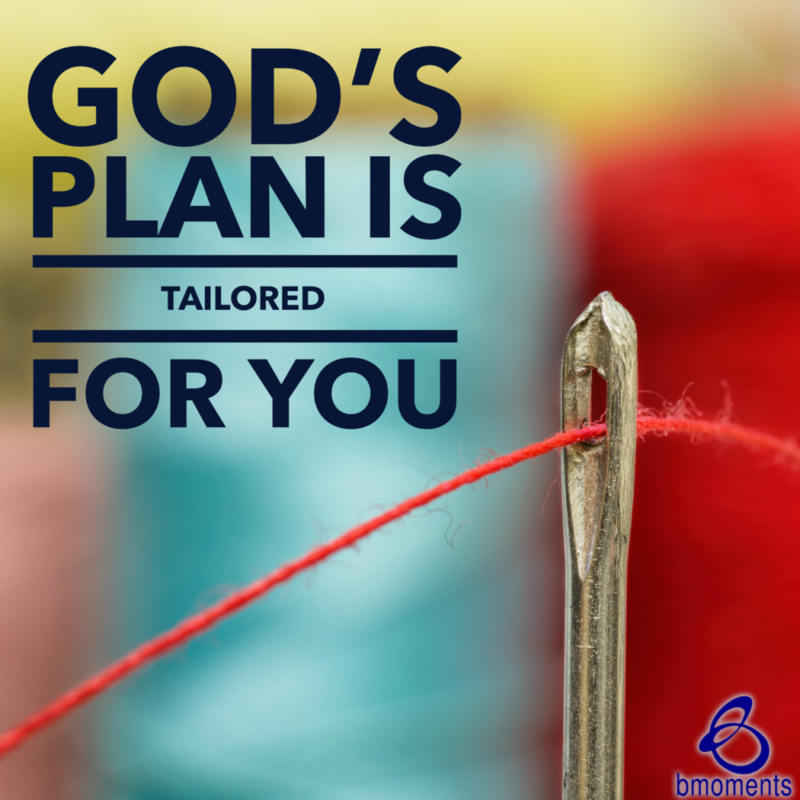 Today, I am thinking about how God has a tailored plan just for you. Recently, we talked about one of the miracles that the prophet Elisha performed when God worked through him to provide for a widow in the absence of her husband and family. This miracle was followed by yet another miracle that Elisha performed, this time for a wealthy Shunammite woman. In the story, the wealthy woman had been very kind to Elisha and his servant, and Elisha wanted to reciprocate. His first offer was to introduce her to the king and the commander in chief, two of the most influential people in the land. However, unlike the widow who had no money, no prestige, and no next of kin to help her, this Shunammite woman was already wealthy and prestigious and lived among many of her family members. Yet what she didn’t have was a son, and her husband was already an old man. At this stage in her life, the odds of her having a child were slim. When Elisha learned this woman was without a child, he told her that about this time next year, she would give birth to a son—and of course, she did. Notice how God tailored plans for both of his daughters whose lives were quite different. One was a poor widow struggling to take care of her two sons, and the other was wealthy, prestigious, and lived among her family but had no children. No matter your course, God will tailor a plan especially for you. So today, embrace the plans He has for you.